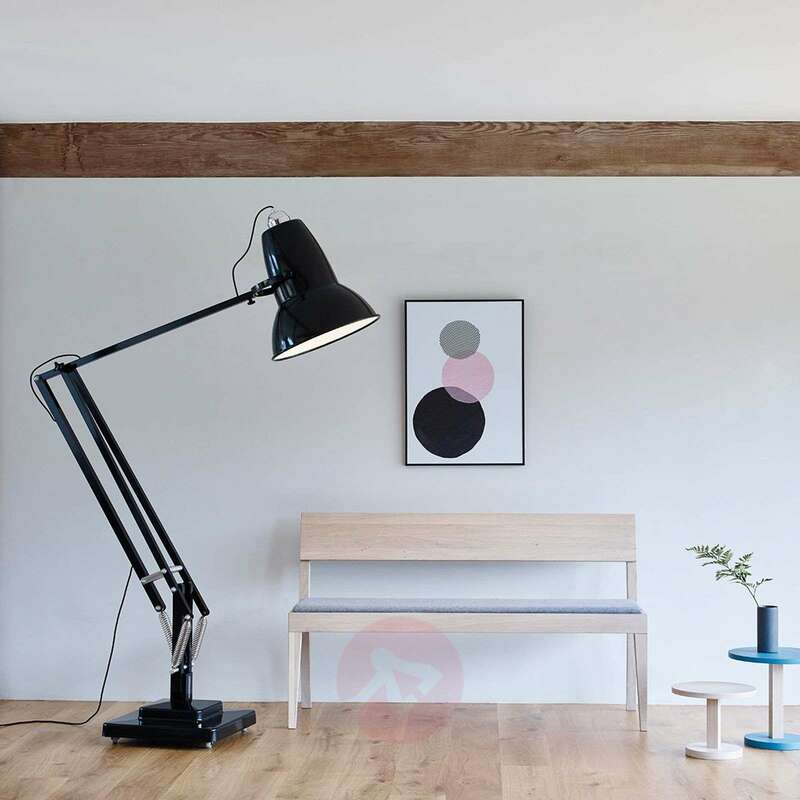 With a height that can be adjusted to a maximum of 270 cm, the Original 1227 LED floor lamp completely lives up to the name “Giant”. Its height or depth can be adjusted according to your individual requirements, so that the light always shines where it is required. 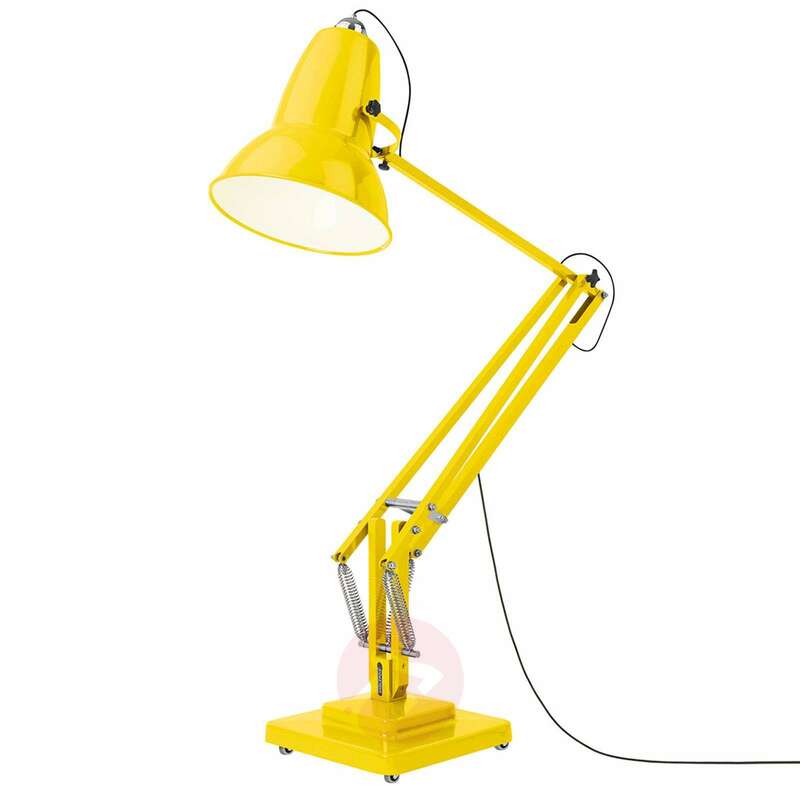 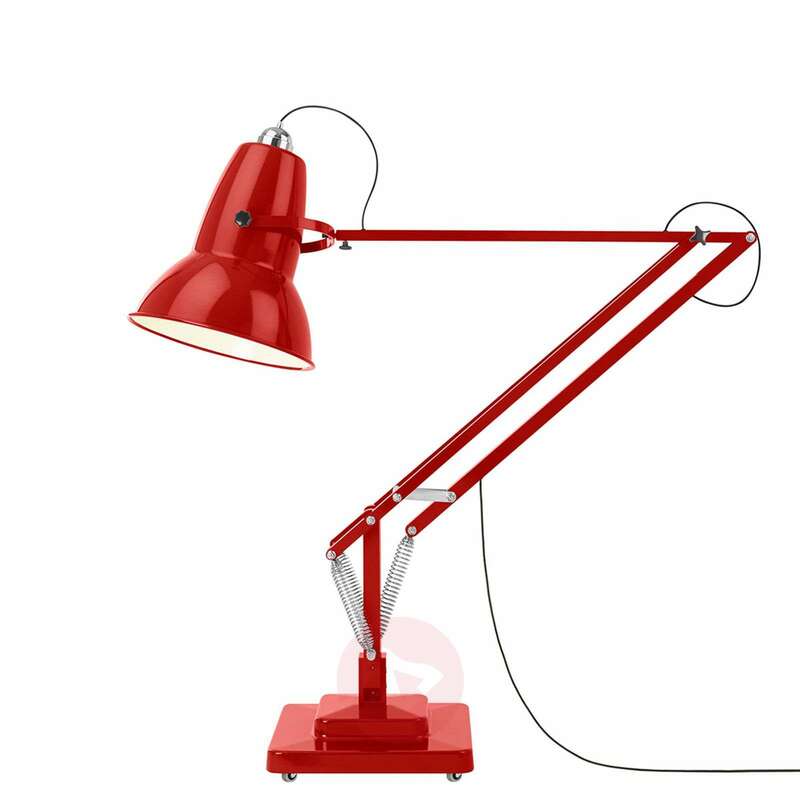 This version was designed in 2005 for the Roald Dahl Museum as homage to the famous writer, who used an Anglepoise® light in his office. 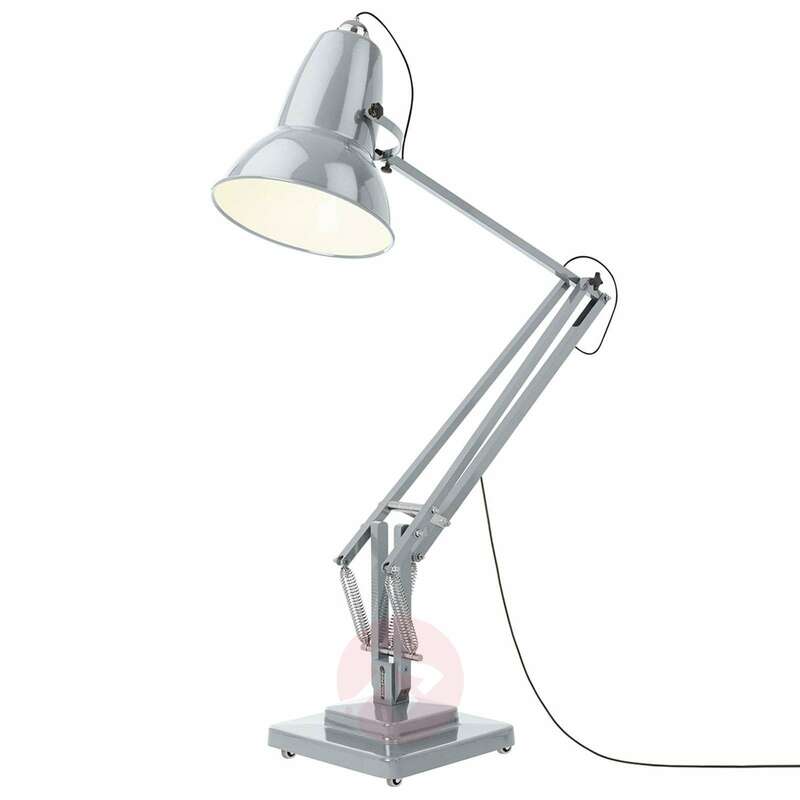 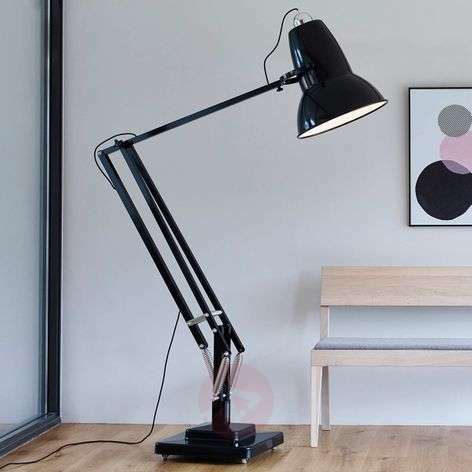 Just like the original design that was developed by the British industrial designer George Carwardine in the 1930s, it has the constant tension spring mechanism that is typical of Anglepoise® lights. It is this mechanism that makes this unusual light source, which is already an icon, so variable. 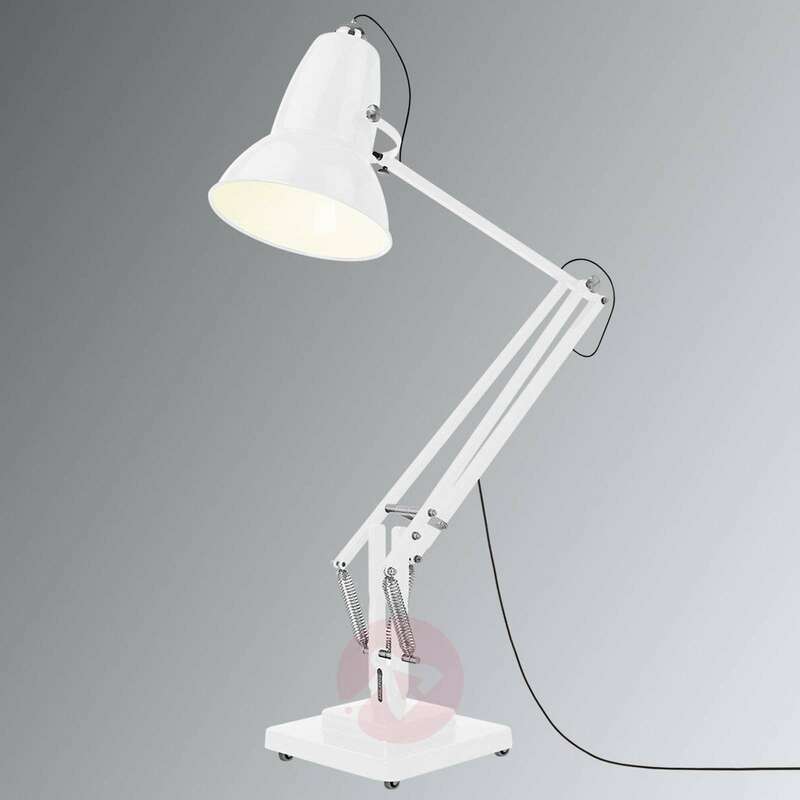 The mechanism imitates the properties of human arm muscles.